MassiveFantastic.com: Celebrating The World Of FANTASTIC Art! 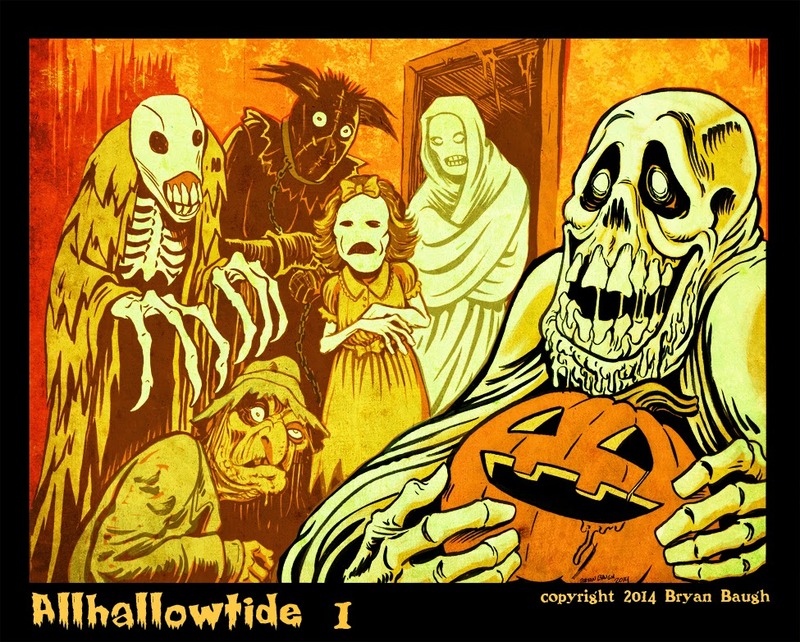 : Great Stuff: Bryan Baugh's GREAT CREEPY "Allhallowtide" Halloween Series! 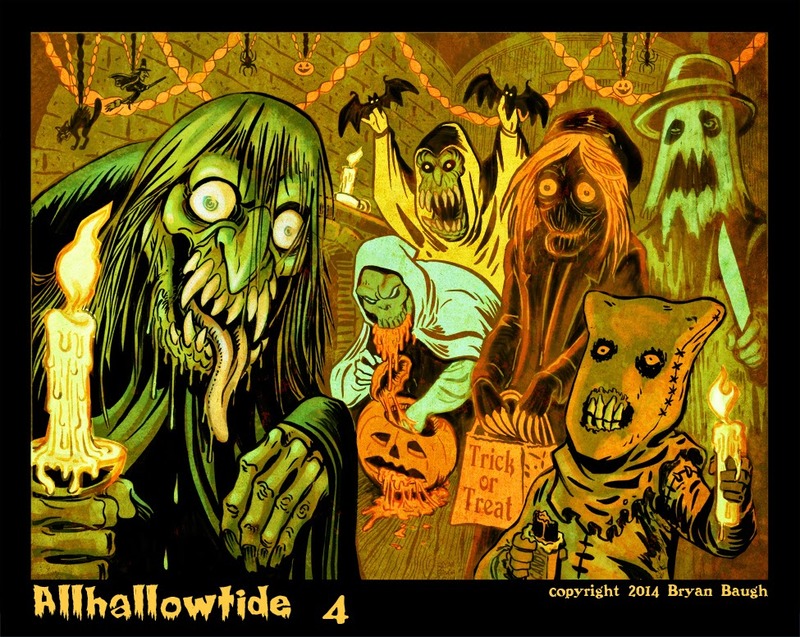 Great Stuff: Bryan Baugh's GREAT CREEPY "Allhallowtide" Halloween Series! 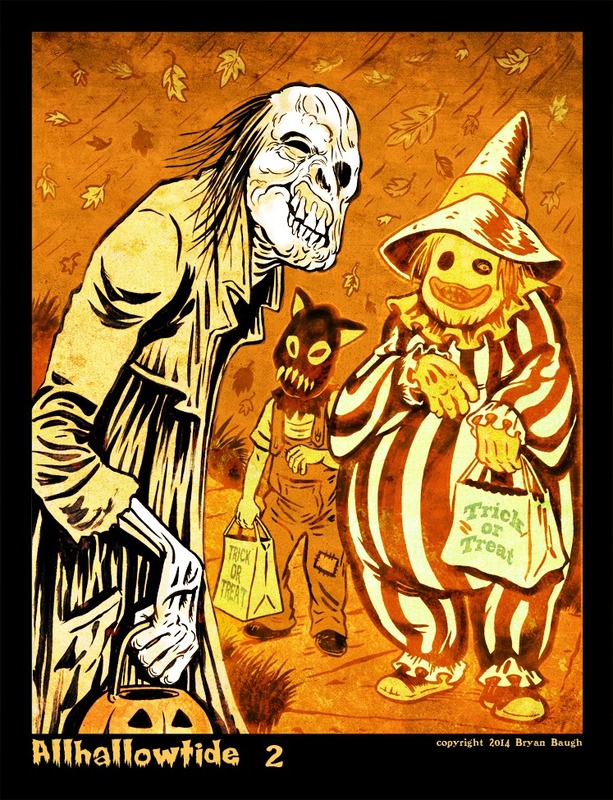 Bryan Baugh! My FAVORITE Horror artist of all time has come out with a GREAT Halloween Series of Art, "Allhallowtide"! 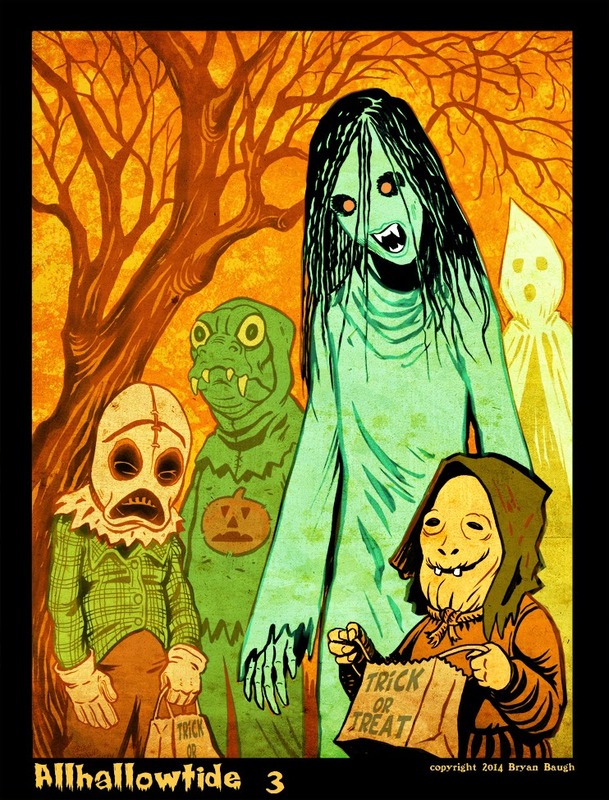 PHENOMENALLY CREEPY and AWESOME be sure to check out more of Bryan Baugh's art and his "Allhallowtide" Halloween Series! 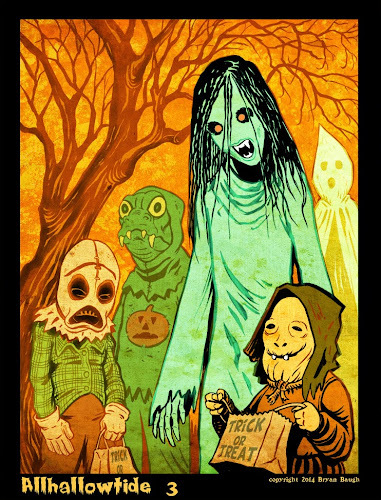 The season when monsters celebrate! Second drawing in a little series. "Allhallowtide" is an old word that basically means the last days of October, up to November. 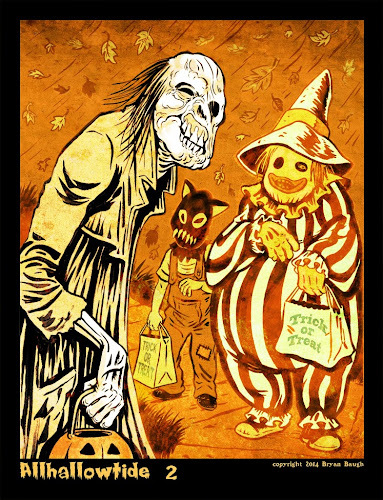 Or rather: All Hallow's Eve, All Saint's Day, All Soul's Day.